A favorite of OEM’s around the world!! Big delivery in a small package!! 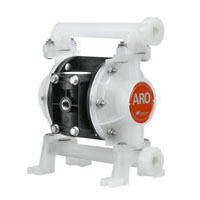 Purchase your Ingersoll Rand ARO PD03P 3/8″ Compact Diaphragm Pumps today!